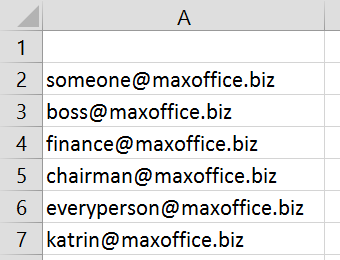 I have a list of email addresses in Excel. I want to send a mail to all of them. Any email software requires email addresses to be separated by a semicolon. Obviously, the list in Excel is not delimited with anything – it is like a table. So tell me the fastest and smartest way to convert it from tabular Excel data to a semicolon delimited list. Go to “Formulas” tab, select “Text” tab then select “CONCATENATE”. There are two three ways to do it. 1. If you are using outlook 13 or thunderbird or gmail interface on web (For which I have tested it) then just simply copy the address in excel and paste it directly on to “To” text box. Addresses would always be separated by semicolon. So this is a default feature in many mail clients and on at least three where I have tested it. 2. If some mail client do not accept this then in a separate cell use formula =concatenate(a2,”;”) and copy the same formula for all cells. Now copy all email addresses and paste on to “To” text box. 3. if all email addresses are ending in same domain like in your case all ending in .biz then just replace .biz with .biz; for that do ctrl + H and replace all. If you want output in one line as you mentioned in your post then after doing step 2 select all and paste special with transpose option. All addresses would be at one line. 2. 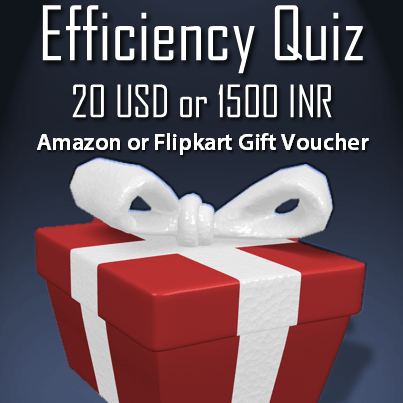 Click on ‘To…’ field, paste the email addressed copied from Excel in this field. It will appear as a list (tabular, similar to Source), click Ok.
3. The mail will now show the email addresses with a semicolon delimiter in the ‘To…’ field. 4. This works for ‘Cc…’ and ‘Bcc…’ fields too.